Renewable generation set a new record in the UK throughout Q2 2017, however there have been repeated warnings for government as solar deployment continued to falter. 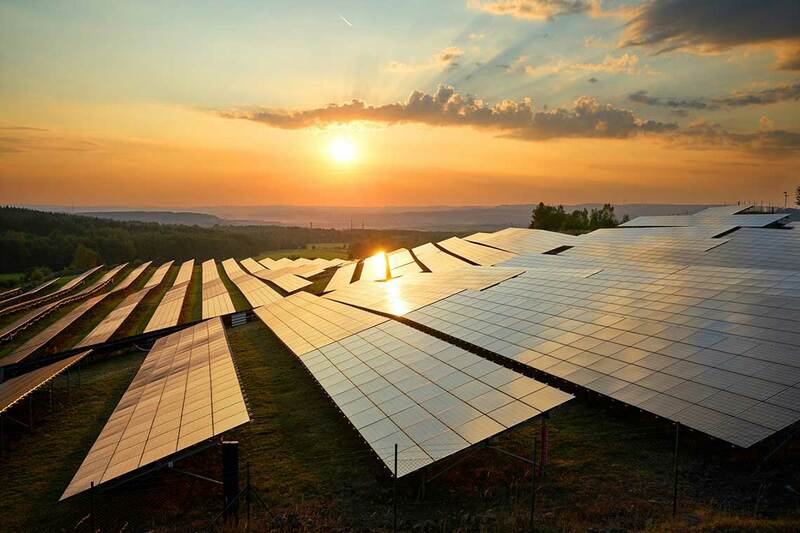 New statistics released by the Department for Business, Energy and Industrial Strategy (BEIS) last week revealed the extent of the downturn in solar PV deployment in the UK, demonstrating how the last two months – August and September – have seen just 13MW and 12MW installed respectively. Similar monthly deployment has occurred since the premature closure of the Renewables Obligation at the end of March this year. Throughout Q1 BEIS estimates there to have been around 541MW deployed – Solar Media’s market research division estimates there to have been slightly more, around 640MW – but the following two quarters have seen just 77MW deployed. UK solar’s travails have been well documented, not least in the residential market which has shown little sign of a concentrated uptick in deployment despite improving economics. The government has committed to conduct a review of the feed-in tariff scheme before the end of this year, however resisted the chance to do so within its eagerly anticipated Clean Growth Strategy which largely ignored solar PV’s possible contribution to a cleaner power system. However the stagnating solar deployment has been set against a backdrop of record renewables and low carbon generation in Q2 2017, indicating just how successful renewable energy has been at replacing legacy fossil fuel generators within the UK power mix. BEIS revealed last week that 53.4% of the UK’s total power demand in Q2 was met by low carbon sources of power, with a record 29.8% from renewable energies. This was largely driven by soaring wind and PV generation, which increased by more than 25% to 14TWh. James Court, head of policy and external affairs at the Renewable Energy Association, described the record as “another milestone” towards a more flexible energy system and said the success had been facilitated by the fall in costs of solar and wind. He also, however, had a warning for central government. “The government must address the policy barriers which have unnecessarily impeded their deployment over the last year and give the industry clarity around how the market will be structured in the 2020’s. “We must now also replicate this progress within the heat and transport sectors. This means deploying renewable technologies which are able [to] utilise resources such as waste, bioenergy and low carbon power, coupled with smarter and more efficient housing. There is no single silver bullet,” he said.